How all of this helps to improve patient outcomes. I am very, very grateful to have co-authored this series with Tracey (who is the lead IPCN at Imperial). Pleased to say these articles are open access; hope you find them useful. HI Jon, very interesting thanks. 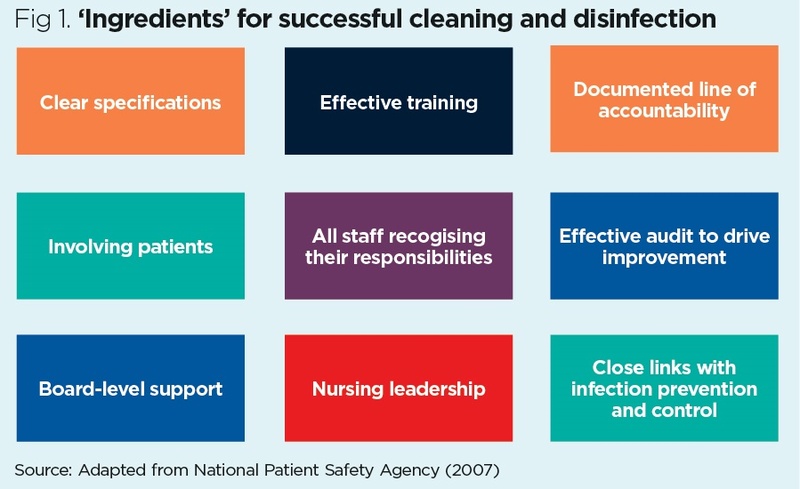 My biggest problem is that I don’t believe that nurses are actively engaged in cleaning of patient equipment and/or have an active interest in the actual cleaning standards and lack an awareness of how bad the cleaning around them actually is. We can only continue to advocate!